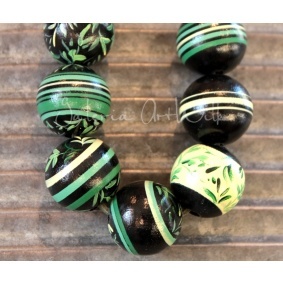 Suggestions of our customers inspire us to work. 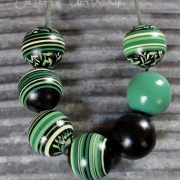 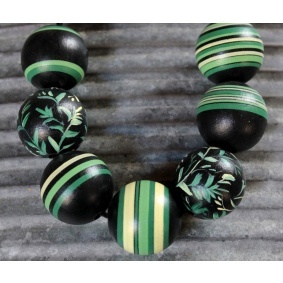 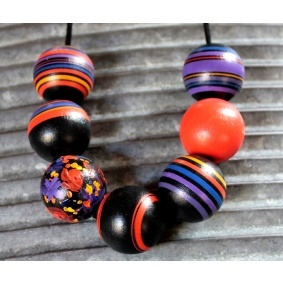 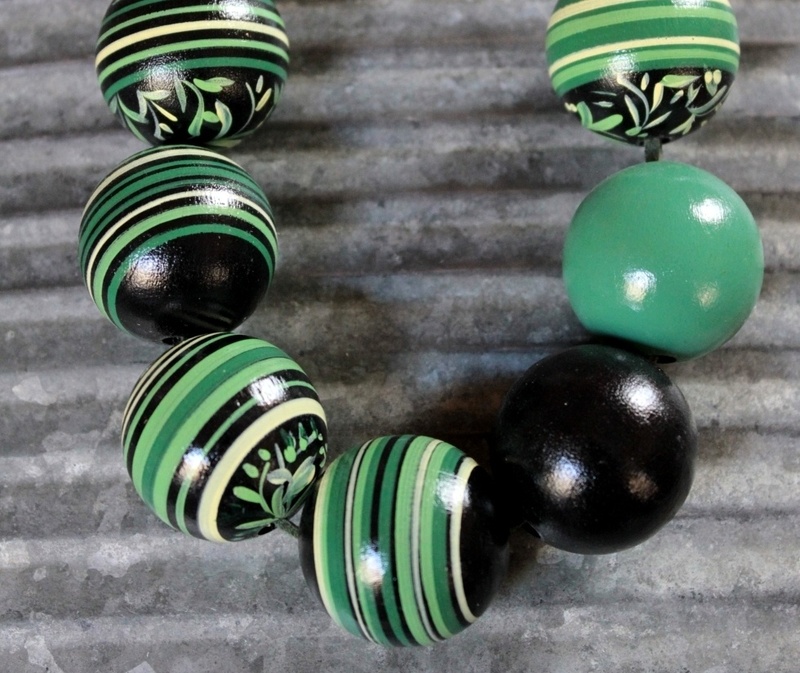 Our wooden beads are characterized by individuality and unique character. 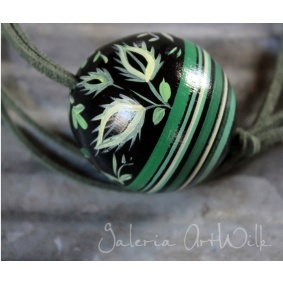 Hand-painted wooden beads and other decorations were strung on a thong. 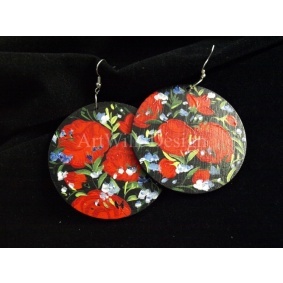 Our hand painted earrings are unique artistic gift. 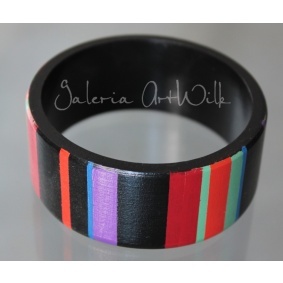 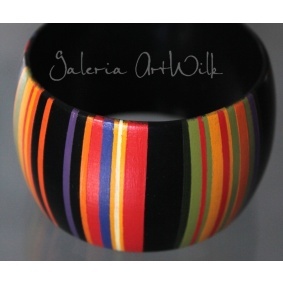 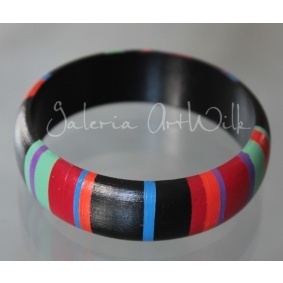 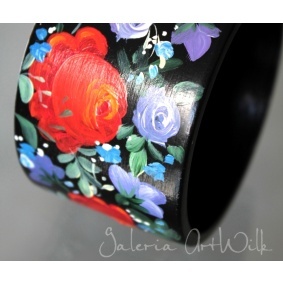 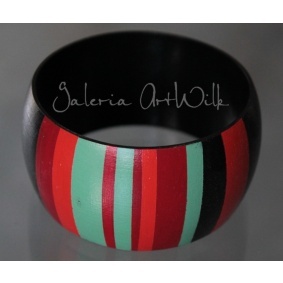 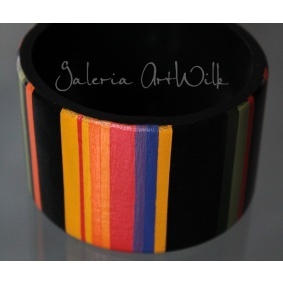 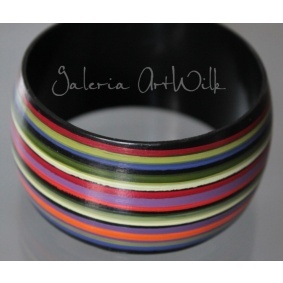 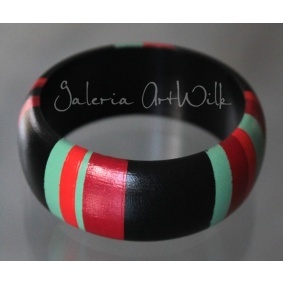 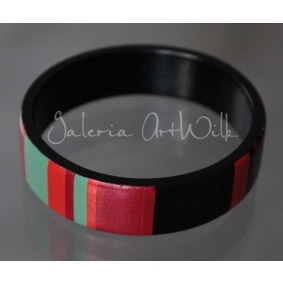 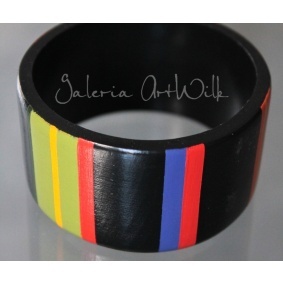 Our work we also realize through designing and painting handmade jewelry.